Products to Help Families Head Back to School! Whether your children have already headed back to school like mine have or you still have a few days left of summer vacation, eating healthy is a must! 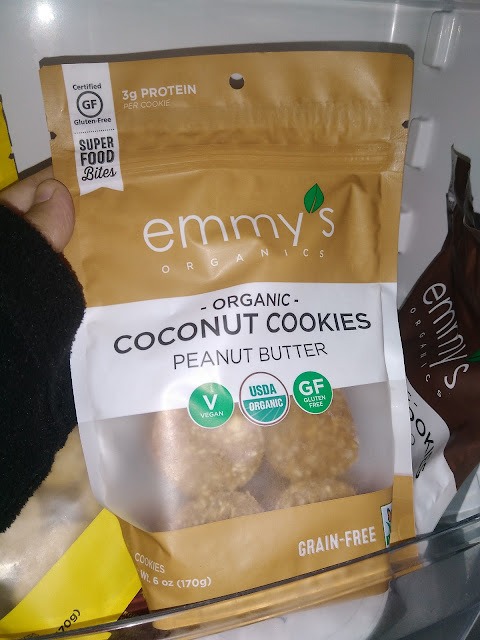 Made with nothing but premium organic ingredients like fresh ginger and fair trade cacao powder, Emmy’s Organics cookies are a tasty, healthy treat both kids and parents can enjoy. 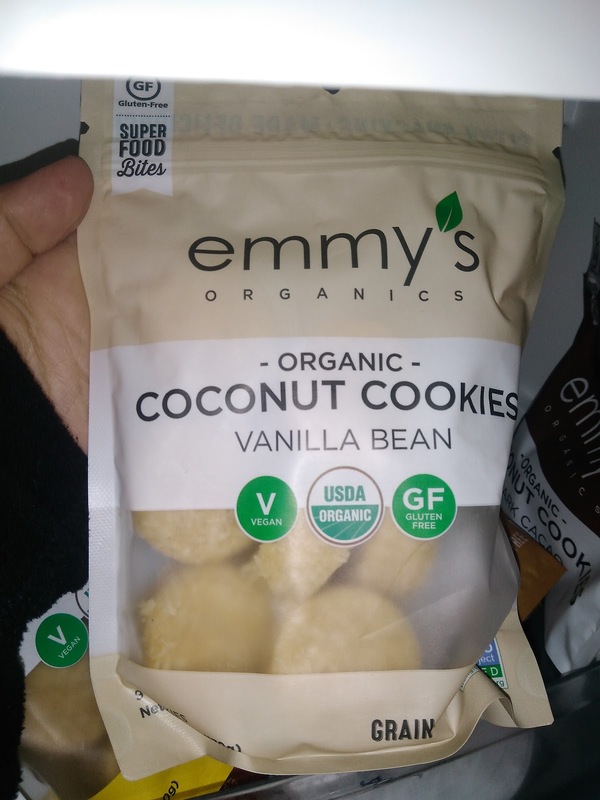 These superfood snacks are gluten-free, vegan, soy-free, grain-free and have 6g sugar or less per serving. 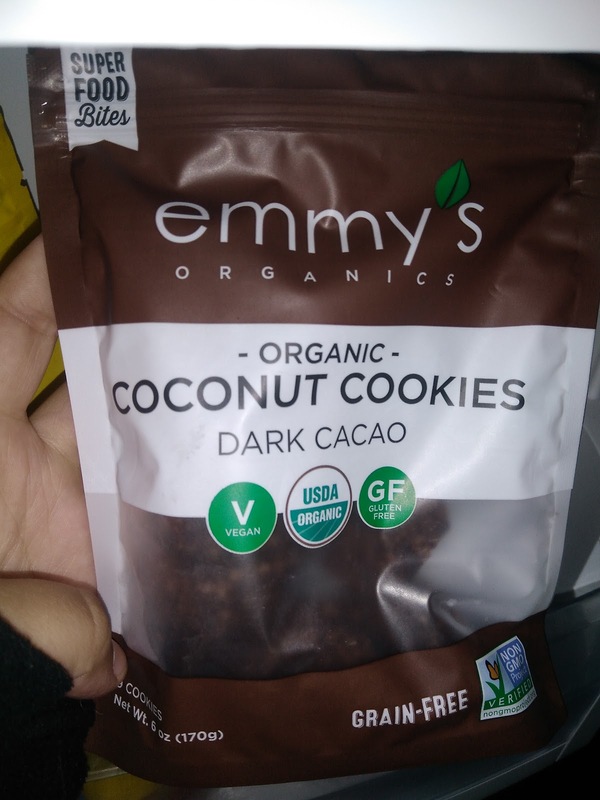 I love that these cookies are grain-free and organic! 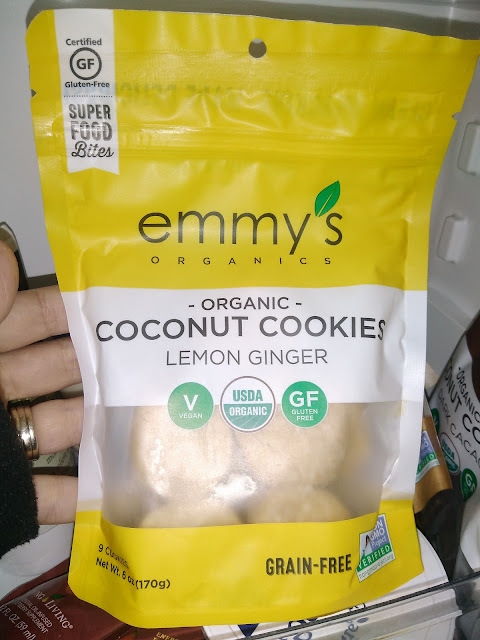 Finally, cookies that I can feel good about giving to my children and including as a special treat in their school lunches! 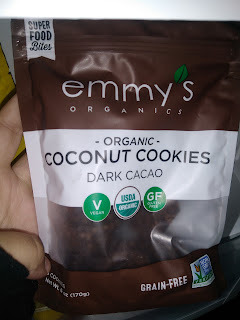 And let me tell you....MY CHILDREN LOVE THESE (and so do the adults in the family!). They beg for these every day and it is hard not to give in every day when I know they are full of goodness and without the icky stuff! Great for an after-school snack or on-the-go grab, Emmy’s flavors include: Chocolate Chip, Dark Cacao, Lemon Ginger, Raspberry, Vanilla Bean, and Peanut Butter. Purchase online from the Emmy's Organics shop. And for an easy snack on the go or for snack time at school is Crunchies! Packed with nutrients and a satisfying crunch thanks to their unique freeze-drying method, Crunchies are an easy way for kids to enjoy their fruits & veggies. 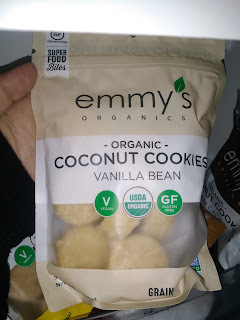 Unlike chips and other processed snack foods, these tasty single-ingredient snacks have zero sugar added and are gluten-free, vegan, non-GMO, and kosher and halal certified. This is such an easy and tasty way to give children their fruit servings each day! I love taking them on road trips and packing them in their lunches! Available in strawberry banana, mango, blueberries, beets, and more, Crunchies are great atop smoothies, sprinkled in oatmeal, or as a sweet treat straight from the bag. Purchase Crunchies from their online shop. As the largest family-owned and operated coffee company in the U.S., Community Coffee Company offers high-quality blends featuring 100% select Arabica coffee beans in a variety of yummy flavors. This is my brand of choice every day and you can bet I will be drinking lots of cups of Community Coffee as my kids head back to school AND I head back to teaching! From the intense, bold flavor of their French Roast to the smooth, velvety taste of their Private Reserve Sumatra blend, Community coffee is sure to help make mornings for mom and dad a little easier. Community also offers an annual Cash for Schools program that helps participating schools earn money by collecting UPC labels! Get your school signed up today! 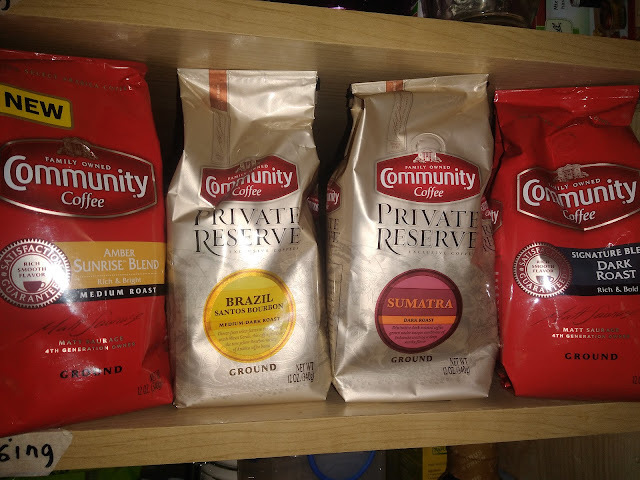 You can purchase Community Coffee online or at your local retailer.